Perch Lake is one of many lakes that make up the Seine Chain of Lakes. With over 30 miles of water to explore, (from depths of 5 to 80 feet), one can travel to several lakes without getting out of their boat. 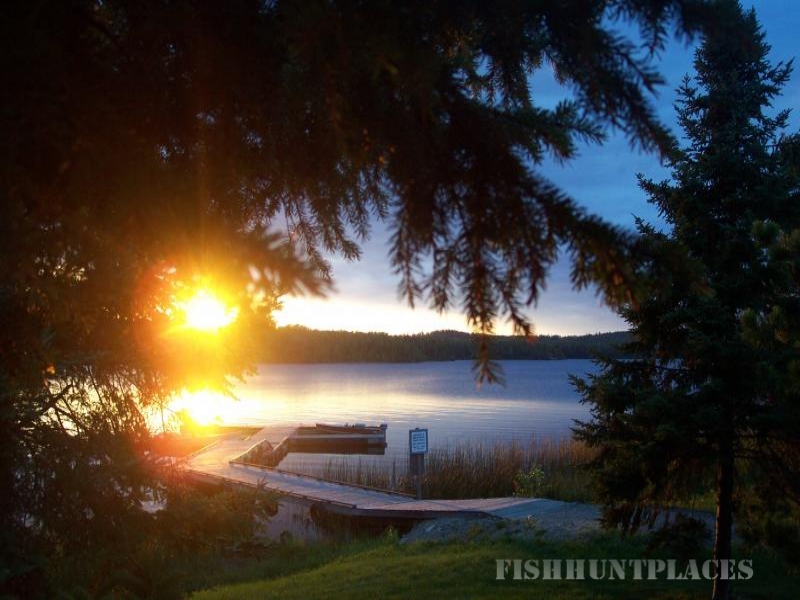 Excellent habitat for walleye, trophy size northern pike, the largest smallmouth you'll ever see, and of course perch. We have seen a growth in crappies during the last few years as well. Perch Lake – about 1 ½ miles wide by 6 miles long – we are second largest in the chain. 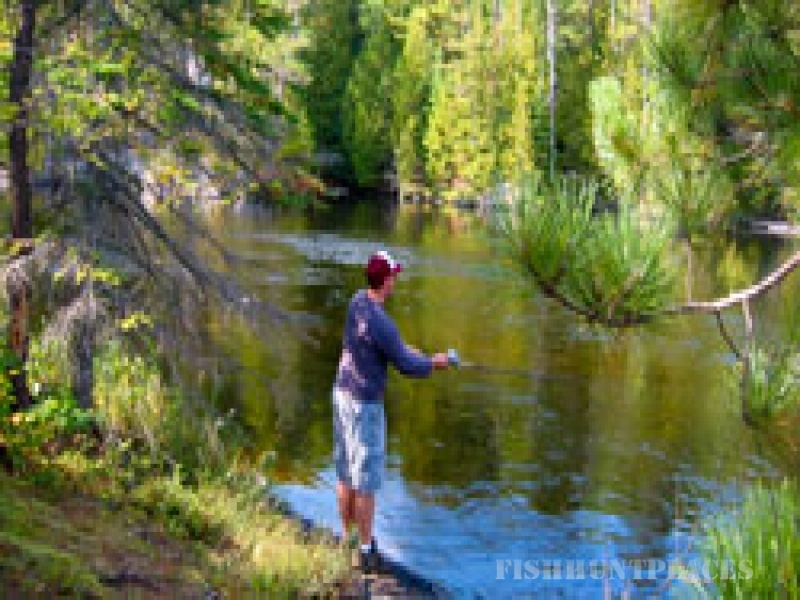 Perch Lake has great fishing for all species - one of the most popular spots is the mouth of Tracey Rapids where the water pounds into the Seine Chain from upstream waters such as the Floodwaters & Lac Des Milles Lacs. Casting into the moving water in the early season can be a very rewarding endeavor. 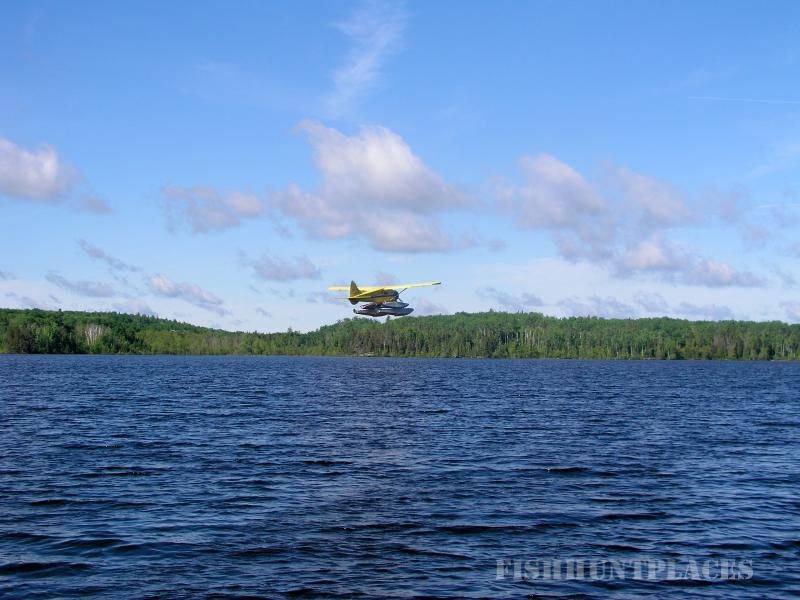 The Eye River is just close by; some of our guests have had great luck with early walleye and northerns in the spring. You can even go up the river to where you’ll find a small rapids. A beautiful view. By mid-summer, the weeds fill in. 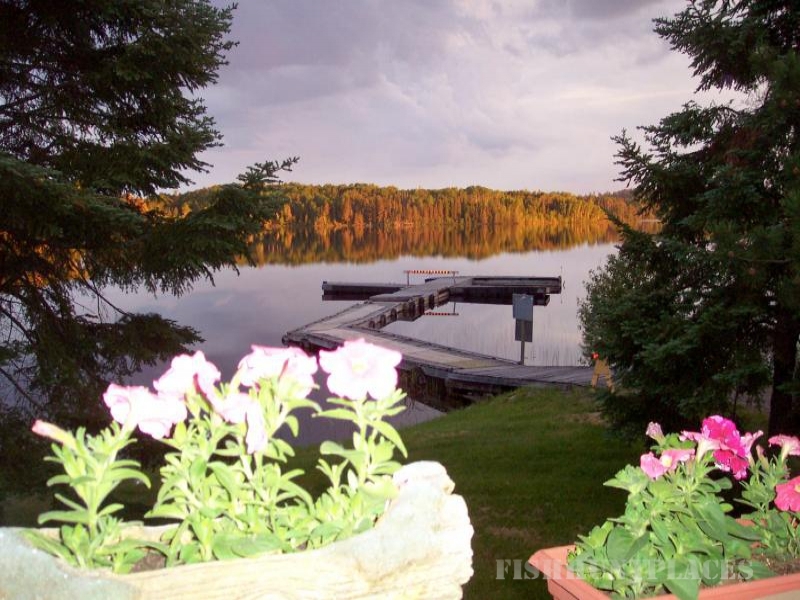 Marr's Perch Lake Lodge offers cottage units for Ontario Moose and Deer Hunters. Non resident deer and grouse hunting available also. Successful hunts in our areas of 12B (with 12A just to the north of us and 11A a bit south); combine that with great fall fishing. We have a full service dining room and bar. Hunting groups must guarantee a minimum stay of 1 week & bring own towels.DO NOT BRING SLEEPING BAGS - ALL LINENS SUPPLIED - EXCEPT PERSONAL TOWELS. Deposits must be paid in advance with balance due upon arrival. Gas on site; hanging racks on site. Hanging Freezer service available in nearby town. Deposits are $100 per person and non-refundable. In our area, only WMU 11A is open for Non Resident deer hunters and it is open early October to mid November for rifle and earlier for muzzle loaders. It is a short season; however, there is good deer hunting in this area. There is a guide requirement (1 per every two hunters). 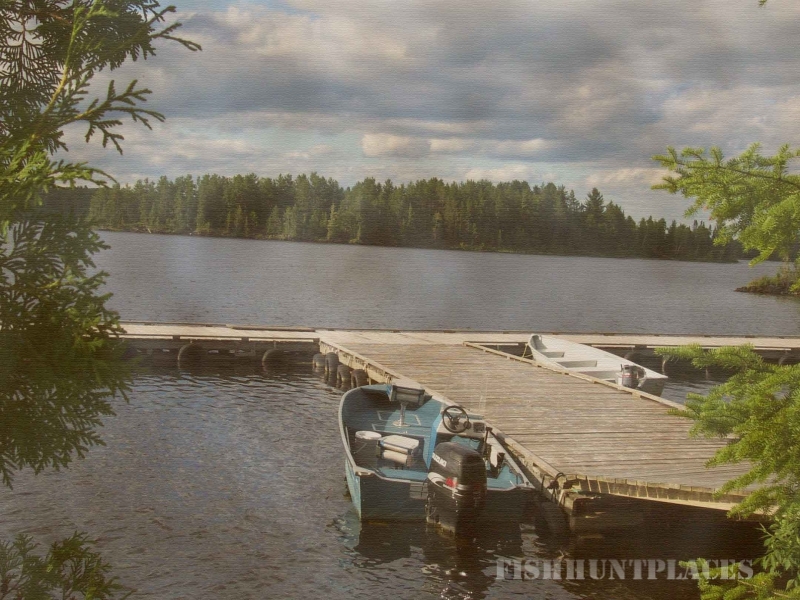 Complete inclusive packages include all meals, lunches, guide, boat/motor/gas, ice and non resident deer license. Housekeeping Cabin Pkg include guide, license, boat/motor/gas, hanging racks. See Rates page for pricing information. Small Game/Fish Combo PKG: (mid Sept-mid Nov): Hunt for grouse, snowshoe hare, and other small game. Excellent fall fishing. Package includes boat, motor, gas, fully equipped cabin. License and taxes extra, see rates page for current pricing.